Apple on Tuesday added a pair of videos to its ongoing "Shot on iPhone" series, this time throwing a spotlight on smartphone's imaging software by showcasing stunning slow motion and time lapse footage. Posted to the company's official YouTube channel, the two 30-second spots feature clips shot by real life users, underscoring the idea that you don't need to be a professional photographer to capture amazing images with iPhone. The first ad is from Robert S., who took time lapse footage of a cable car ride over Bregenz, Austria. Thanks to iPhone's video stabilization feature, the resulting clip is smooth and almost devoid of camera shake. It's worth noting the incredibly accurate gamut of colors Apple's hardware is capable of reproducing. A second video by Marc Z., shot in New York City, shows off iPhone's slo-mo capabilities. 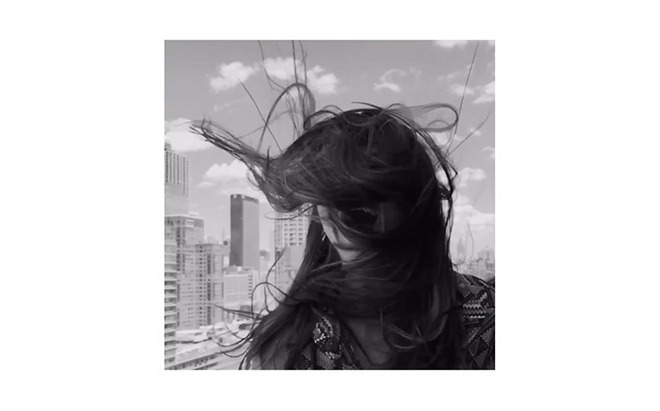 In particular, the black-and-white clip of a girl with long, flowing hair shows off the absolute resolution of Apple's iSight lenser. Apple first debuted "Shot on iPhone" in March 2015 with a series of still images captured by iPhone 6 and iPhone 6 Plus. Since iPhone launched in 2007, the handset's camera has been a major selling point. Successive improvements to both hardware and software over a period of nine device generations have culminated in what Apple touts as the world's most popular digital camera.